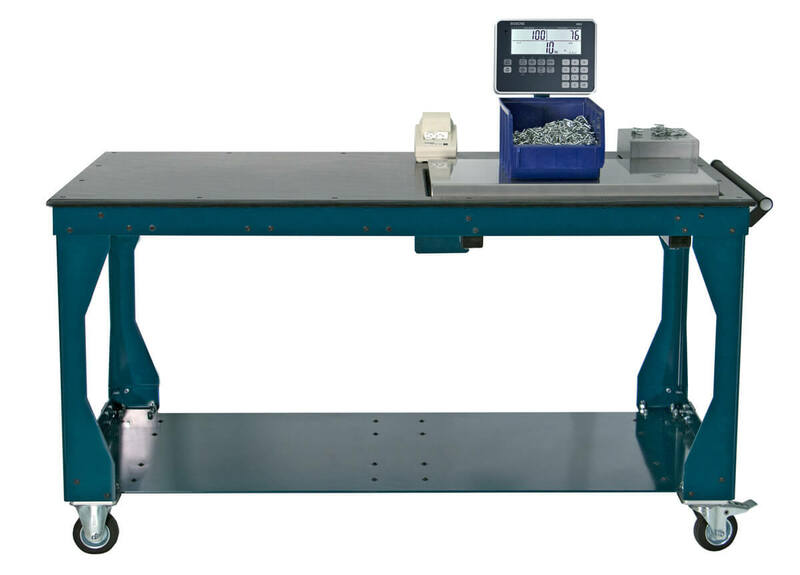 Product information "Weighing table with counting scale system"
The BOSCHE weighing table consists of a reference scale for precise calculation of the weight of a single piece and a bulk scale to calculate the total amount of objects. These two scales are connected to the powerful counting indicator MCI. 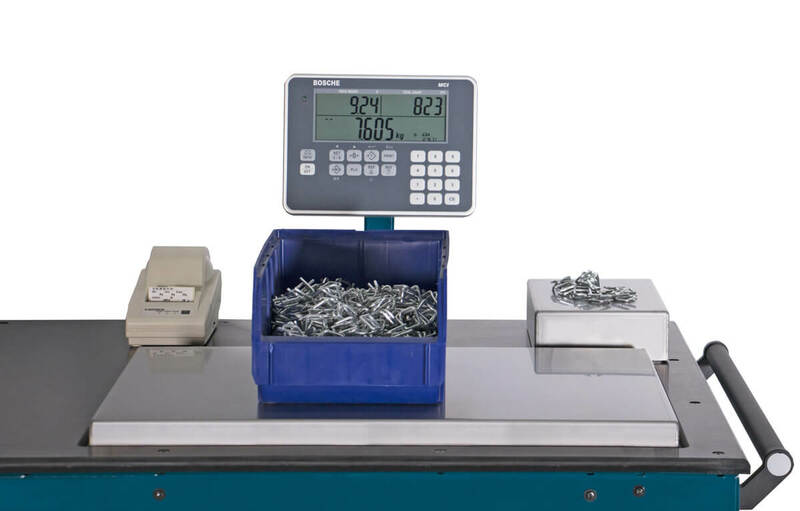 This makes it an easy to use and fast counting system. 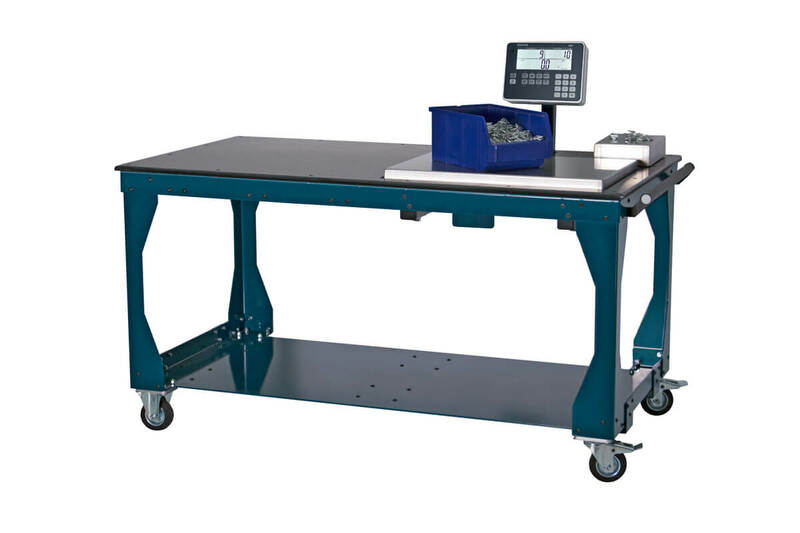 Related links to "Weighing table with counting scale system"